Correll Services is based at Skelton, in the North East of England, and we specialise in all HV, LV & Fibre Optic cable installation, termination and maintenance aspects of energy transmission networks. 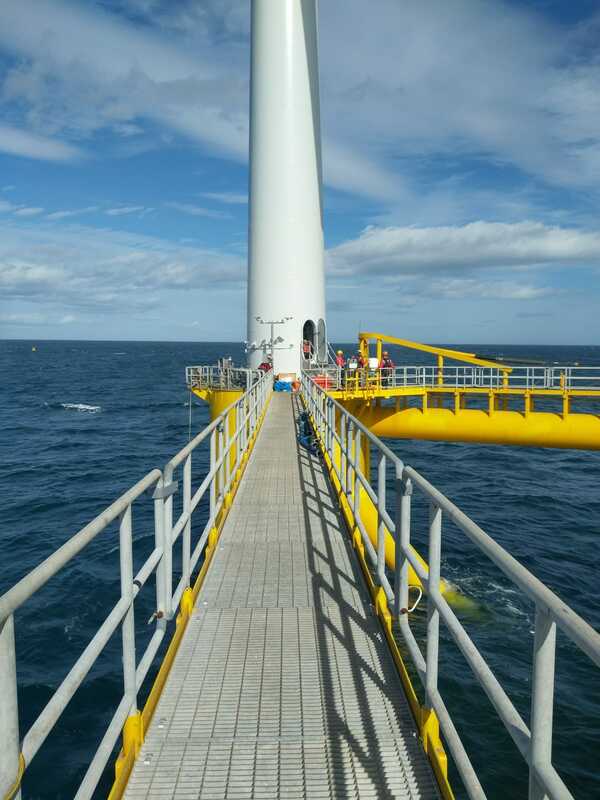 Whether project works are onshore, offshore renewable energy or offshore oil & gas, our services are delivered in a safe, efficient and reliable operation. LV Cabling, Termination & Testing. If you require further information regarding this initiative, please fill complete “get in touch” below.